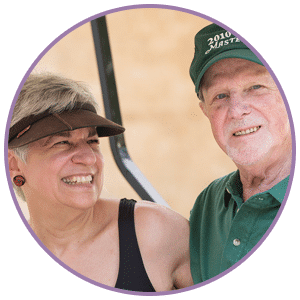 Presbyterian Senior Living offers a variety of communities and senior living services & accommodations for older adults. 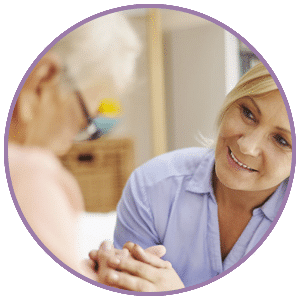 Find the perfect location that provides the lifestyle and care you need for you or your loved one. 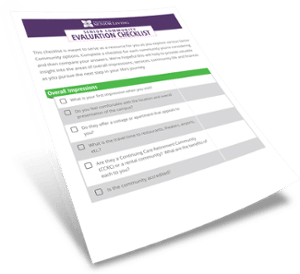 Use this checklist to find the community that's right for you or your loved one. Get all the information you need by asking all the right questions. Subscribe to the PSL Blog to receive your free copy. 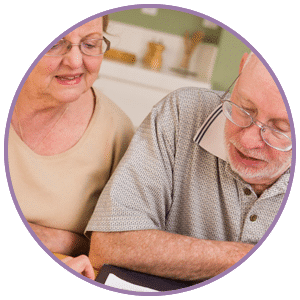 Use our interactive community finder to choose what matters most to you when looking for a senior living community. 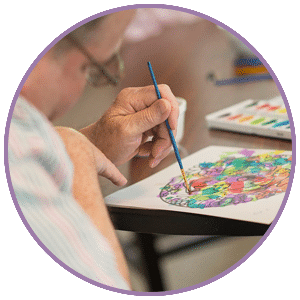 Presbyterian Senior Living is a not-for-profit organization, providing retirement and senior care services for more than 90 years. 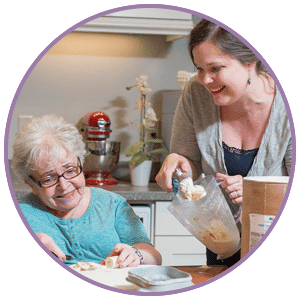 Headquartered in Dillsburg, Pennsylvania, we and our affiliates provide comprehensive services and accommodations to more than 6,000 seniors in 30 locations across the mid-Atlantic region of Pennsylvania, Maryland, Ohio and Delaware. Maintenance-free living for your active life. Flexibility of a monthly rental with no lump sum or entrance fee.  The support you need at individually customized levels. 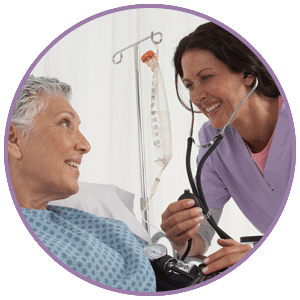 24-hour personalized care and special services. 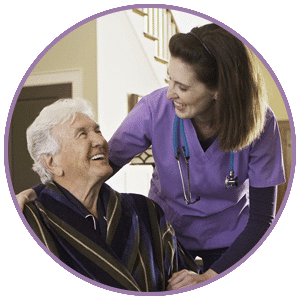 Personalized care for those with Alzheimer's or other forms of memory impairment. A warm, loving, and safe place for older adults to spend the day. 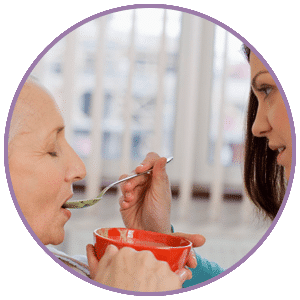 Providing caregivers with a much needed break from their caregiving responsibilities. In-home assistance with everyday tasks. 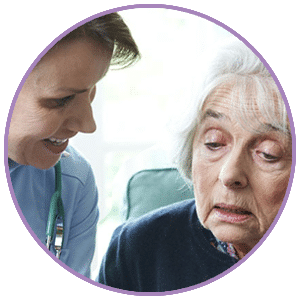 Comfort, emotional, and spiritual support services to persons with terminal illness and their families.